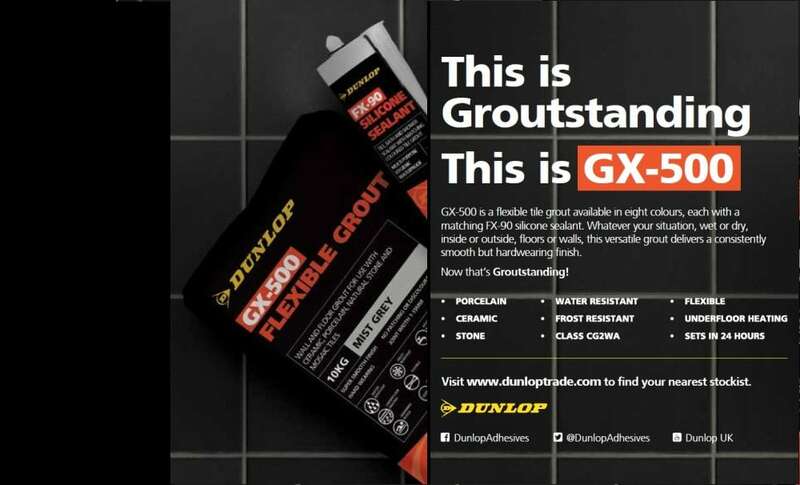 Dunlop is a well-known, pioneering brand of tile adhesive, grout, sealants, ancillary tiling products, and more. 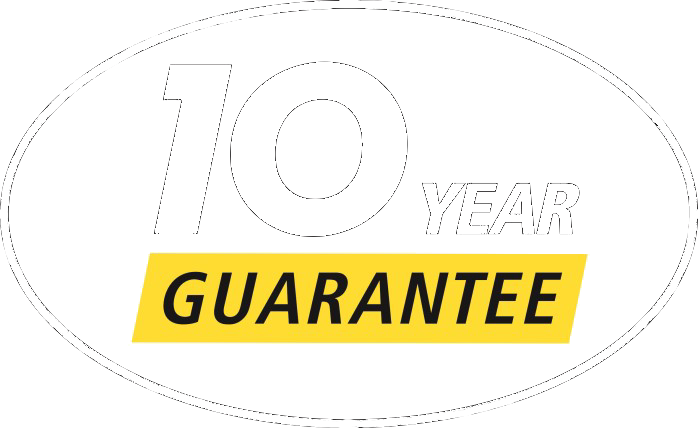 Built on the foundations of offering product solutions that deliver technical quality alongside exceptional ease of use, Dunlop is helping those in the trade deliver exceptional projects. Learn more about us. 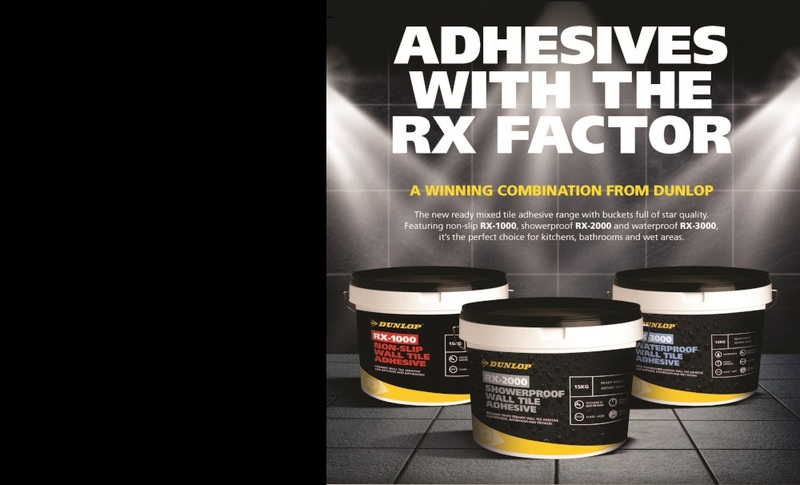 With buckets full of star quality, discover our new range of ready-mixed adhesives! Three new products for any situation, including bathrooms, showers and wet rooms! 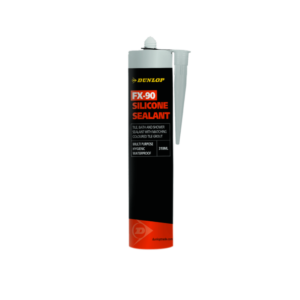 The new flexible tile grout available in eight colours – each with matching FX-90 silicone sealant. For any situation, walls and floors, wet or dry, inside or out, with a smooth but hardwearing finish! 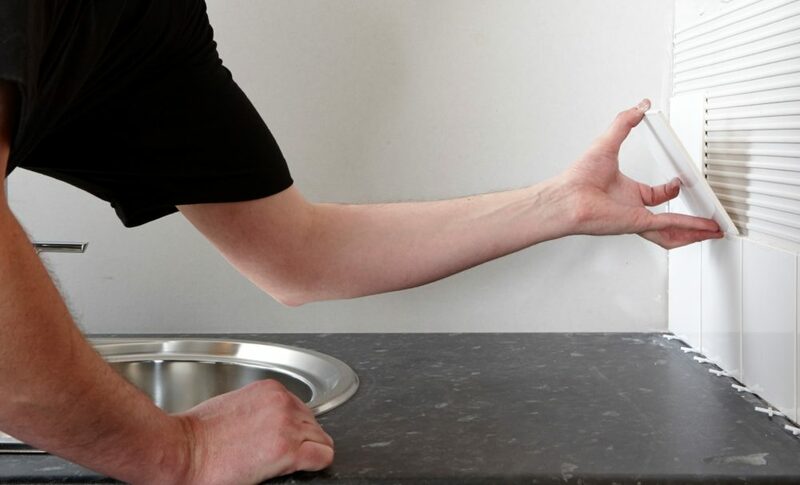 Whether your tiling project is big or small, Dunlop has a range of tile adhesives, sealants, grouts and preparation products to ensure its success.